TheDelicious Beyond. . HD Wallpaper and background images in the Beyond Birthday club tagged: b beyond birthday b.b limit ryuuzaki. 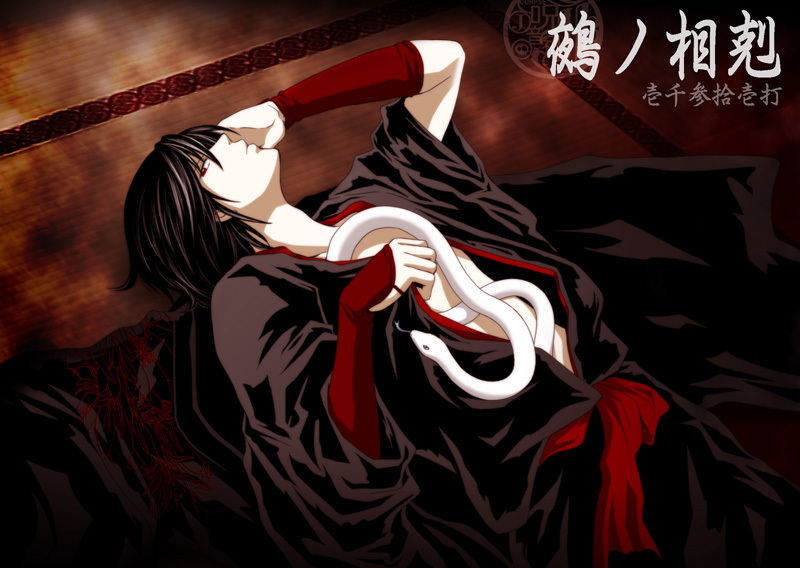 I'd love to be that snake. I reaally loove this piic! The snake is beautiifuull! wait is he naked under that?